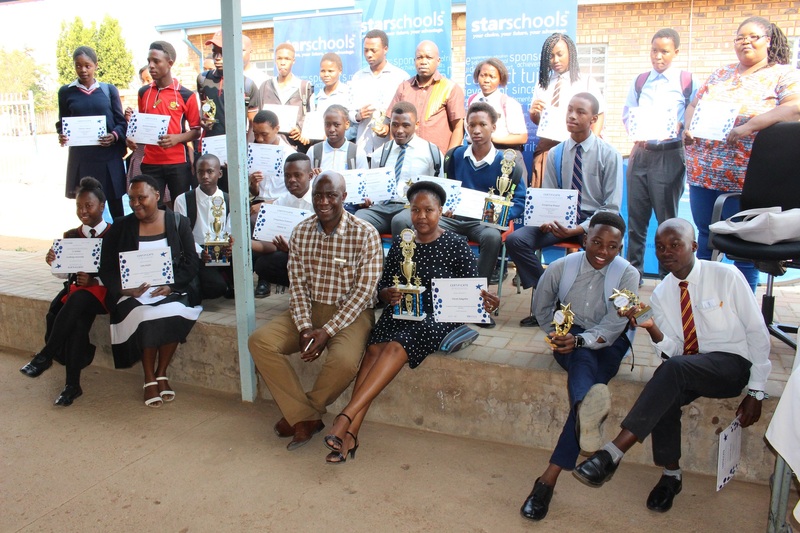 Star Schools recently hosted the AVI-sponsored Incubator Programme prize-giving ceremony at Abel Motshoane Secondary School. The event, which was attended by representatives from the Department of Education (Tshwane West District), parents, principals and school governing body members from various schools, saw no fewer than 47 learners receiving awards for academic achievements and leadership. Congratulations to all the recipients.